A new report from CodeRedTO is raising questions about the best approach to strengthen Toronto transit — with the authors arguing for city-centred governance, while others say the province is better positioned to fund and deliver transit in Toronto and beyond. The TTC is in a "unique and vulnerable position" among other similar North American transit systems due to low subsidies and a lack of dedicated revenue, according to a new report from a coalition of transit advocates. Slated for release on Tuesday, the report from non-partisan advocacy group CodeRedTO is now raising questions about the best approach to strengthen Toronto transit — with the authors arguing for city-centred governance, while others say the province is better positioned to fund and deliver transit in Toronto and beyond. 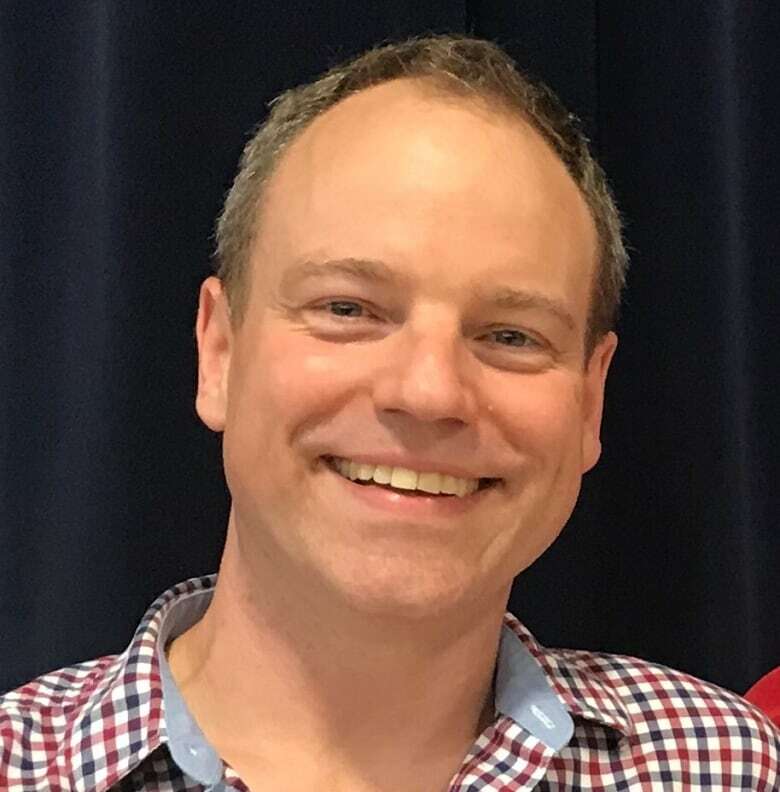 "The system is just hanging on by its fingernails, and we don't have enough funding to keep the system healthy," said Cameron MacLeod, executive director for CodeRedTO. The report compares Toronto's transit network fare structure, governance, design and budget with similar networks in Montreal, Vancouver, Boston, Los Angeles, Chicago, Houston, and Washington. The authors noted that, alongside no dedicated revenue sources and heavily-politicized administrative structures, Toronto has several unique qualities that make it vulnerable. The TTC relies on fare revenue more than any other city in North America, for instance. In the seven other cities the team compared, annual operating subsidies cover more than half of each transit system's operating budget. In Boston, it's more than 70 per cent, while in Los Angeles, it's nearly 90 per cent. 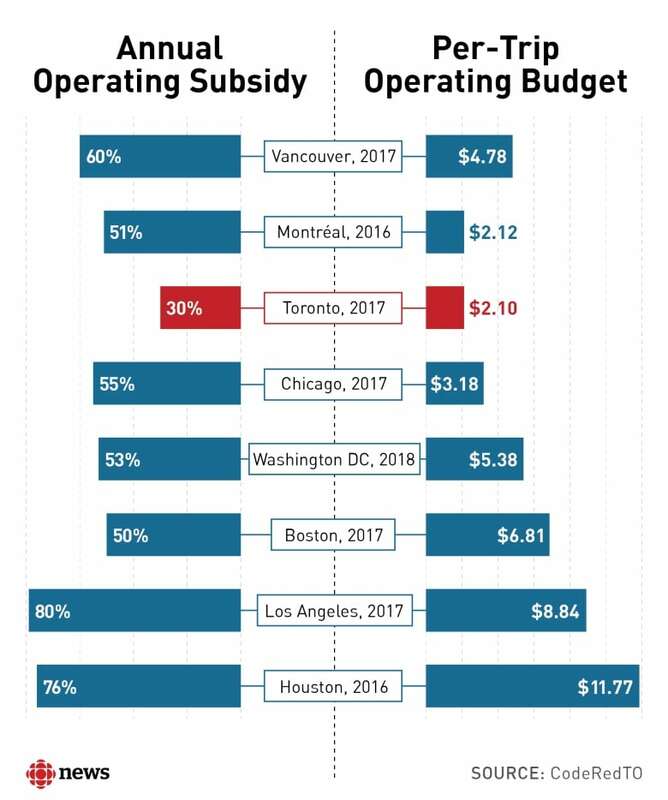 Toronto's operating subsidy, in comparison, is just 30 per cent. "When compared with other cities, Toronto has the least to spend, per rider," the report continues. "Toronto has $2.10 per rider, less than half Vancouver's level, even though the TTC carries more than twice the riders." As the TTC shifts to full Presto card usage — the highly-criticized fare system from provincial agency Metrolinx — for non-cash fares, it's also becoming the only comparable city with a fare card "fully controlled" by another level of government, the authors note. 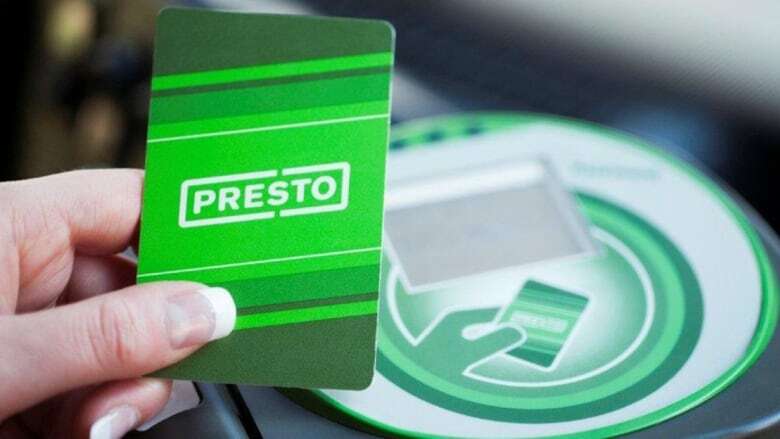 Alongside ongoing payment issues with card readers, "not being able to really have any control over Presto is a big challenge for the TTC, and it adds to the unpredictability of its budget every year," MacLeod said. "If the TTC can't trust its own budget, and can't trust its political master, it can't implement some of the things it would like to have." The TTC relies on fare revenue more than any other city in North America, the report notes. And when compared with other cities, Toronto has the least to spend per rider. So what needs to change, according to the authors? The report recommends developing a governance structure that's city-centred but collaborates with other regions. The municipalities surrounding Vancouver and Montreal both have mayor's councils which can discuss transit from a regional approach, MacLeod notes. Toronto also needs to take cues from other cities and find new, sustainable revenue sources, the authors argue. "The TTC doesn't have any dedicated revenue sources," MacLeod said. "Everything is subject to ongoing city council arguments, and every election, everything is up in the air again." Earlier research from other groups and advisory panels have shown that revenue could come from sales-tax revenue, levies, or other readily-available funding sources, he added. The province is taking a different approach with its proposed TTC subway upload. In last week's fall economic statement, Finance Minister Vic Fedeli reaffirmed a plan to take over the subway infrastructure to "fund and deliver transit projects sooner, and support an integrated regional network," noting the August appointment of a special adviser to determine the best approach. New provincial legislation also expands the jurisdiction of Metrolinx, the Toronto-area's transportation agency, to include a host of new regions. It also eliminates the existing requirement that development plans from the agency must consider all forms of transportation, and gives the minister of transportation more control over its governance. The Toronto Region Board of Trade wants to take things one step further, arguing the ideal approach is a large-scale organization that would absorb both Metrolinx and the municipal transit agencies across the region — one they've dubbed "Superlinx." 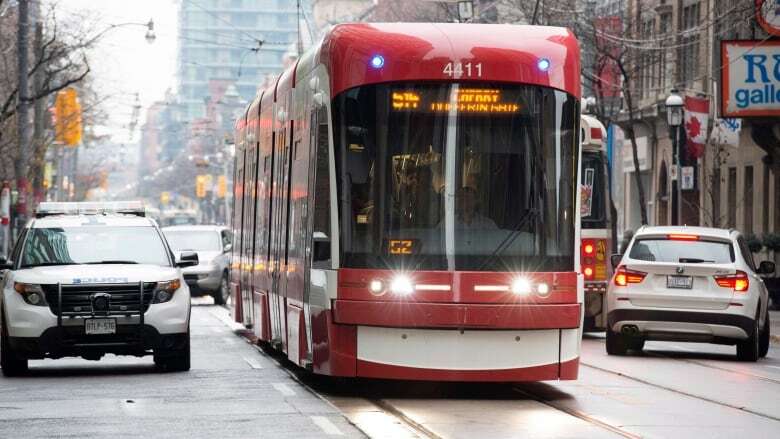 "In Toronto, and in the Toronto region, we've got a very Balkanized transit model," said Brian Kelcey, the board's vice president of public affairs. "It's very unstable." While the TTC and other organizations could still operate local transit options like bus service day-to-day, Kelcey said the province is simply better-equipped to deal with large-scale transit costs and expansion than municipalities — in large part because it's already holding the purse-strings. But Cherise Burda, executive director of Ryerson University's City Building Institute, said an upload could have the opposite effect in Toronto, with the TTC's fare box being "cannibalized" to subsidize the operations of lower-density, lower-ridership areas while "starving Toronto of badly needed service." "There have not been provincial operation subsidies for 20 years, under two governments, so the prospect of spreading TTC's operating dollars around and lowering service in the 416 is very real," she added. MacLeod said uploading transit is also highly complex, and determining which pieces the province and city would each pay for could be a years-long process that might not solve the problems plaguing Toronto today. "It's just moving around boxes on an org chart," he said. "It's not going to change the funding situation." In March, the previous provincial government injected $9 billion into building Toronto's transit system over the next decade. Premier Doug Ford's new government also pledged another $5 billion to build a three-stop Scarborough subway extension — which would need new federal and municipal support, since a one-stop subway is currently in the works with an estimated cost of $3.35 billion — along with a downtown relief line, the Yonge Extension, and "building future crosstown expansions underground." Shelagh Pizey-Allen, spokesperson for the advocacy group TTCRiders, said long-term funding for the TTC system as a whole, beyond just subways, is the biggest problem facing the commission, and one that could linger without major change. "We're still waiting to hear the province commit the funding for 2019 for municipalities across the province," she added.